Extensive research in child development and neuroscience indicates that the first five years of life play a crucial role in a child’s lifelong development. Very specifically, before children enter formal schooling in class 1, it is essential for them to be equipped with the appropriate cognitive, pre-literacy and pre-numeracy skills that are required to succeed in the school environment, which differs substantially from the home environment. Since 2010, at least 96% children between the ages of 6 and 14 have enrolled into schools in India and yet, according to the Annual Status of Education Report (ASER) 2018, there is hardly any improvement in learning levels, especially at the upper primary level. 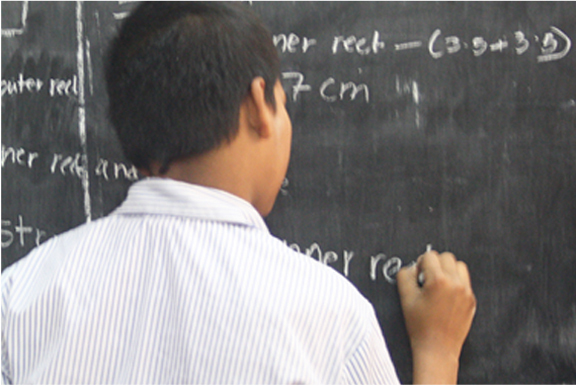 One out of every four children leaves class 8 without even basic reading skills.